NASHVILLE, TN — Dr. Brett Bolton has been serving patients in Nashville, Tennessee for over 15 years. Hair Restoration is his exclusive specialty and he is excited to announce that he has finally opened his very own state-of-the-art clinic in the Brentwood / Franklin area for those needing the finest in hair loss care. Please call today at 954.567.5868 for a free consultation! You can also Skype us online virtually! We look forward to giving you the hair you've been dreaming of! Dear potential or existing patient, please note that there are variances with everybody. Results are based on you. In most cases final results will not be seen until 12-18 months following the date of your procedure. For example, if you see an example of early results at 4 months here on our website that does not mean you will have the same outcome. Remember everybody is different, so results will vary from patient to patient. Although the majority of our patients only do one procedure, we always recommend two procedures in the same are for the optimal outcome. I look forward to meeting you in person. Why is our Hair Transplant Different? The answer is really simple. You'll get MORE HAIR and MORE NATURAL RESULTS in only ONE PROCEDURE! We don't do hair transplants like everyone else. You will be extremely happy after your first procedure and may not need another. 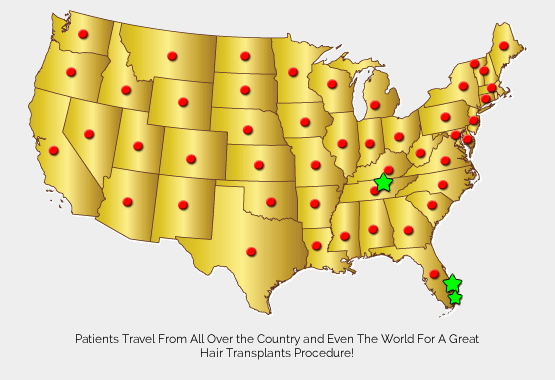 (see our ONE procedure results) That's why people fly from everywhere to our hair implant clinic in either Tennessee or Florida. These results are unmatched. That's why it's worth taking the time to find out why because you want the best results possible. 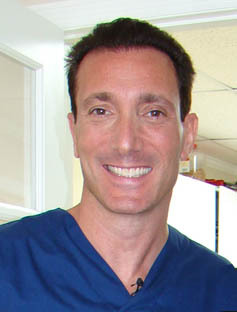 Over the years, Dr. Bolton has developed his own very special techniques that utilizes all of the latest technology. You can get more hair than anywhere else in just ONE PROCEDURE! 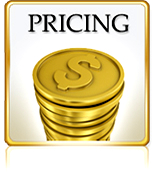 No matter what your budget is, we can help! If you really want a hair implant procedure don't let the cost stand in the way. Besides getting MORE HAIR in a SINGLE PROCEDURE which means LESS cost to you, we also offer several attractive financing options! So just about anyone can get the hair they have been dreaming of! Click here for more information! Our high end boutique style facility treats each patient with individual care because each patient has different needs. Do you need FUE or our specially developed MAXHARVEST procedure? That's what we'll find out when we diagnose your special case. You can also read about our secret to natural density which we call Bolton Bundles or his equally amazing Bolton Edge. Are you looking for FUE? Please call our office to speak to one of our patient advisors about follicular unit extraction. For As little as ONLY $167 mo. You can get more hair than anywhere else in just ONE PROCEDURE!! Let us show you how! Good Morning America asked Dr. Brett Bolton to share his expertise as a hair transplant surgeon on a story about Back Street Boy A.J. McLean! 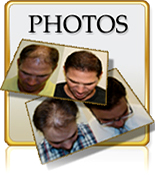 Hair transplants are life changing especially Great Hair Transplants MaxHarvest procedure! 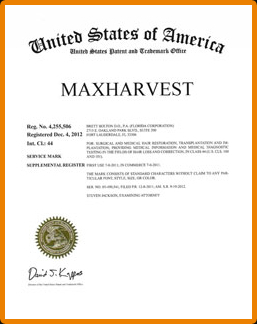 * All MaxHarvest™ Claims are backed up with hundreds of updated videos and photos available on our website. Did you ever wonder how you'll look 10 days after surgery? How about 2 weeks or 3 months? Watch Josh's Time line as he is filmed day after day. Also, see a video featuring Michael's procedure and follow him from beginning to end and then catch up with him again 10 days after! 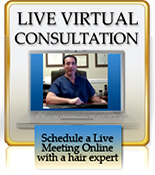 MUST SEE VIDEOS FOR THOSE INTERESTED IN HAIR TRANSPLANTS! The Answer is Yes! If you Want the Very Best Results. If you're not a Great Hair Transplants patient yet, please allow us to add you to our family of satisfied patients! Even The World For A Great Hair Transplant!